Before there was a snowman, a reindeer, or a man in a red suit, there was a Baby in a manger. Christmas is a joyous season, but the joy of that first Christmas came after centuries of divine silence and human oppression. Dark times seemed hopeless, but people still chose to believe that Yahweh was who He said He was, and would fulfill His promise to send a Deliverer. 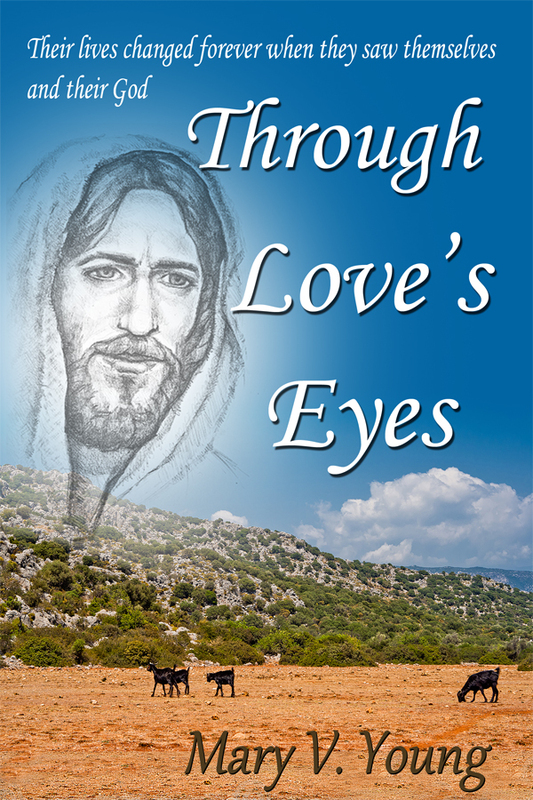 As she did with Through Love's Eyes, Mary Young gives you a fresh look at a familiar story by taking you inside the hearts and thoughts of the participants as they wait for God's promised miracles. 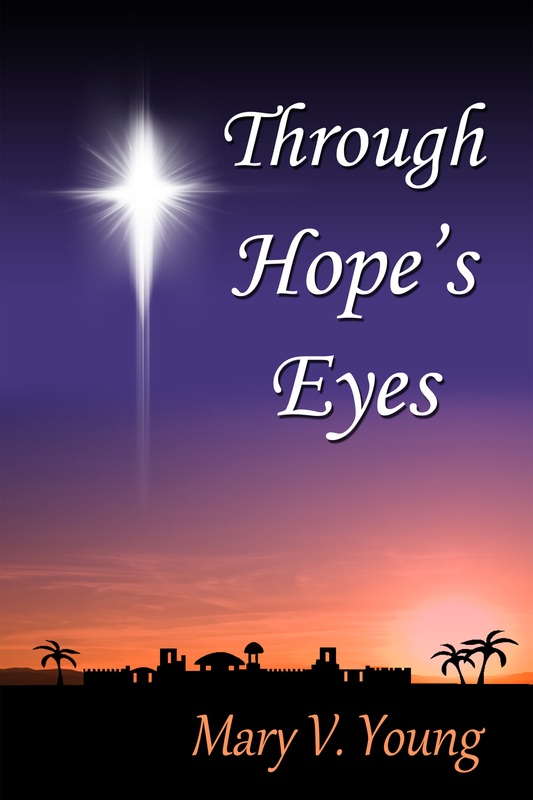 Their hope shines through the pages of this book, bringing inspiration and encouragement to all who read it. You think you know their stories: you’ve read them since childhood. Read them again – it will feel like the first time. Mary Young takes you inside their heads and hearts, and shows you their encounters with the Christ through their own eyes.